Welcome to the only city on the stunning Bay of Fundy. Where natural wonders live around every turn; where powerful tides rise as high as a four-storey building. Explore the colourful past of Canada’s first incorporated city (Est.1785), a bustling port with a small town feel, where fresh seafood is served up with big helpings of Maritime hospitality. There is simply no other place in the Maritimes where the urban charms of a vibrant, historic city nestle up against the grand, natural allure of this world-famous Bay. Saint John has story to appeal to everyone – adventure seekers, nature-lovers, foodies , families and cruisers. 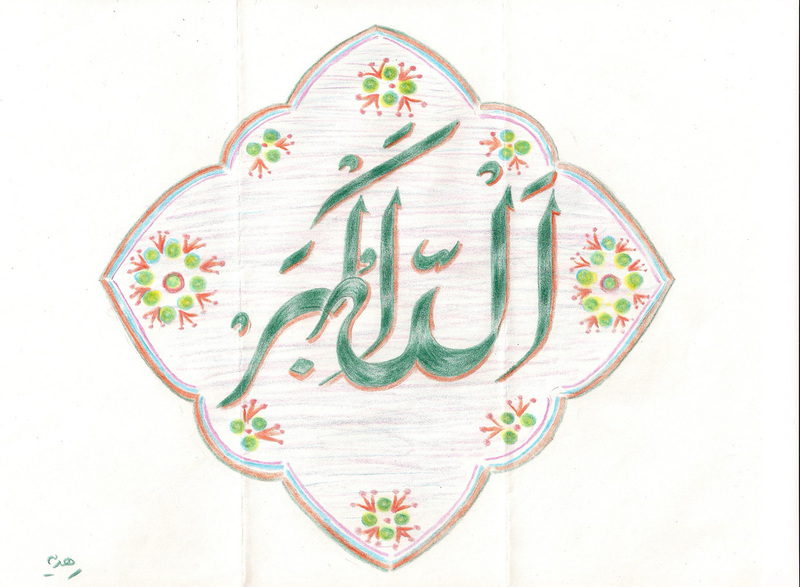 For more information about Saint John and to learn more about the Muslim community, please click the above links. 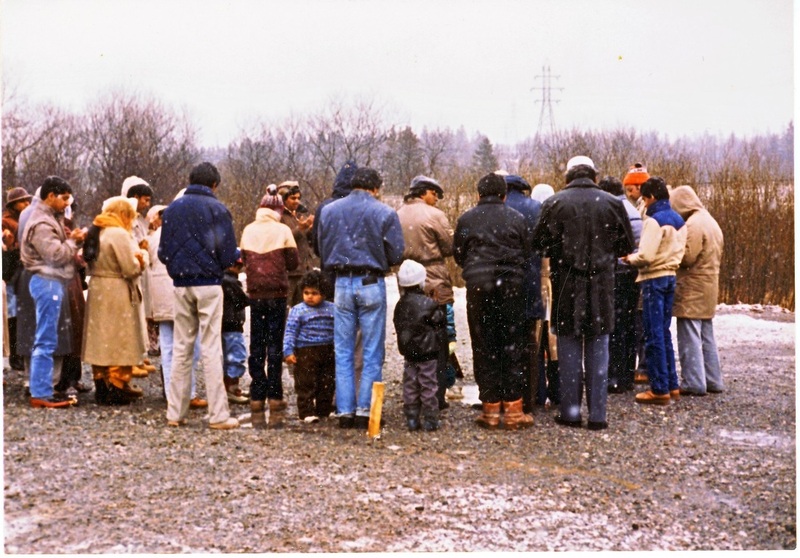 The history of Muslims in New Brunswick dates back to the late 1960's and early 1970's with the settlement of a handful of Muslim families primarily in Saint John, the largest city of the Province. These families realised at an early stage that they needed to unite and co-ordinate with each other in order to safeguard their faith, religion and ultimately their Islamic identity and that of the future generations. This resulted in rotational communal gatherings on Sundays. 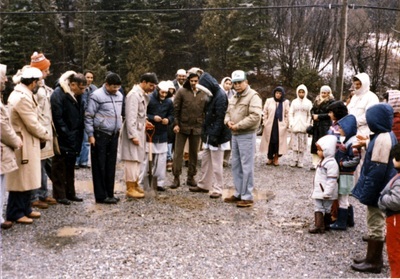 The meetings typically began with Dhur (Noon) prayers. Simultaneous religious teaching sessions for the adults and the children followed, ending with the community enjoying light refreshments. The meetings picked momentum as the community grew in numbers. 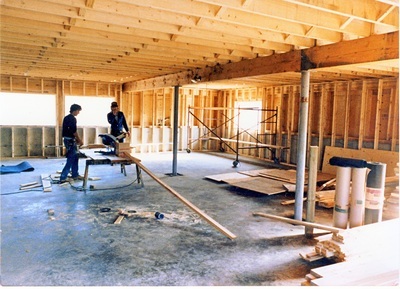 Above - average economic growth in New Brunswick, especially in Saint John, during the mid 70's helped increase the size of the Muslim community. 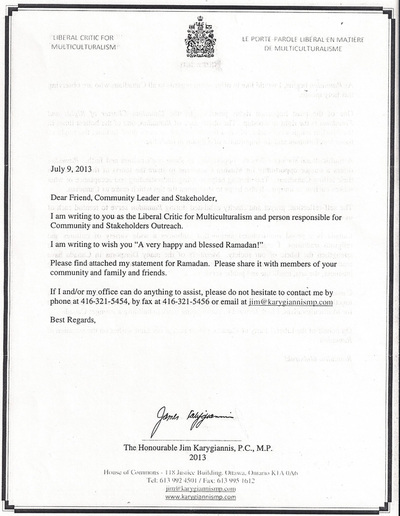 The city of Saint John graciously rented (at no charge) a large part of the building it owned at Bayside Drive (currently occupied by Sommerville flooring) to the Muslim community. The Sunday gatherings were shifted there. 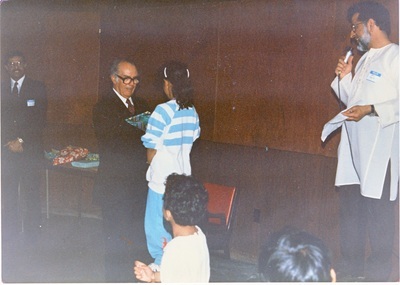 The first ever organized Islamic education school in Saint John and the Province was started. The adult teaching / learning session after Dhur (Noon) prayers continued as did the numbers of the community with the new arrivals eagerly joining in with resident members. The community had successfully identified itself as one happy, united family. Arrival of Muslims in Fredericton and Moncton during the mid to late 70's boosted morale of the community as a whole. 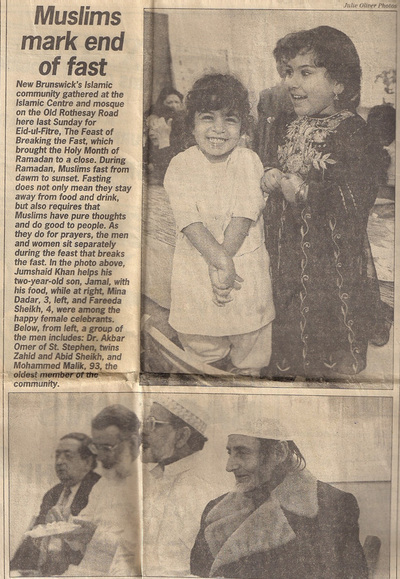 The smaller Muslim communities in these cities looked up to the now relatively more organized Muslim community in Saint John for guidance and support. 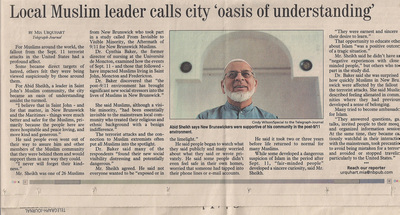 Muslims in Saint John (and the province) were now on threshold of a new era which would see Muslims unite province-wide under the umbrella of Muslim Association of New Brunswick (MANB). 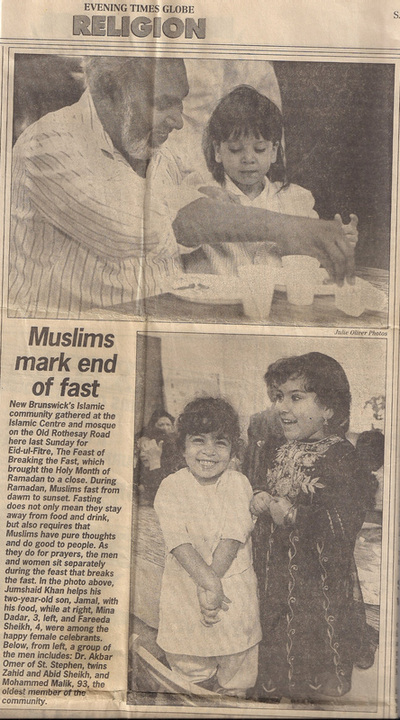 The era of late 70's and early 80's earmarked several historical events for Muslims in New Brunswick. 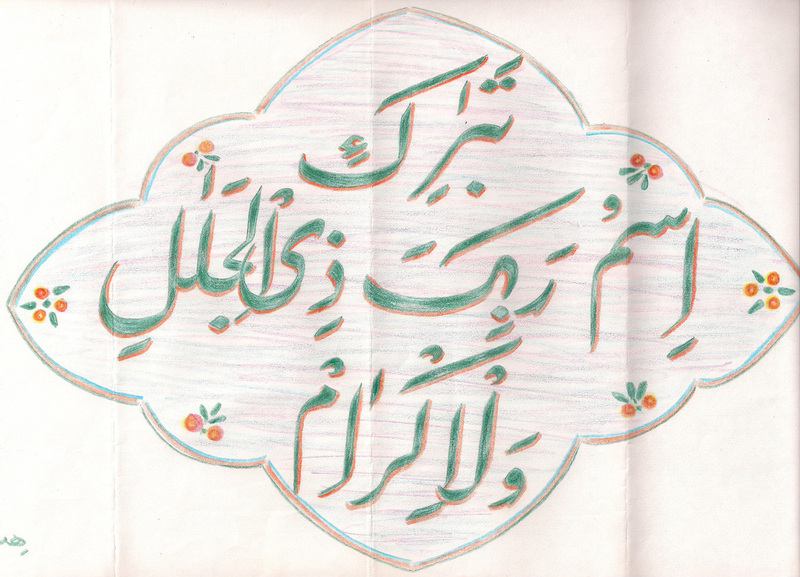 The first, perhaps the most critical, was the formation of Muslim Association Of New Brunswick (MANB). The community applied for and successfully obtained the status of being a non-profit, charitable organization for the newly formed MANB, the first and the only legally established Muslim Association in New Brunswick. History was also made when the Provincial Legislative Assembly passed a by-law authorizing the solemnization of Islamic marriages in New Brunswick which would be deemed legal across the province and the country. 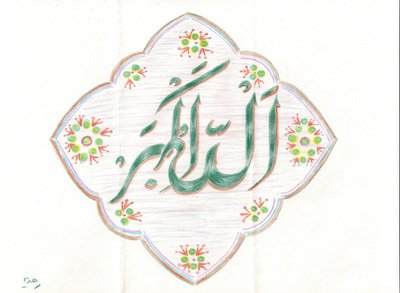 Based in Saint John, MANB catered to all possible needs of the Muslims province wide. 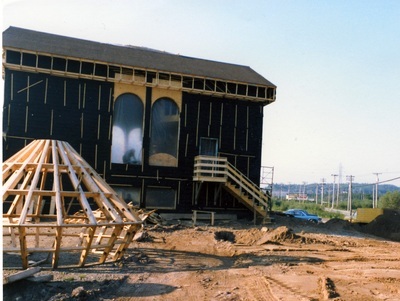 The small but strong Saint John Muslim community felt the need for a centre that would serve its religious and communal needs ; hence the plans for building a Masjid for that purpose. The Masjid was to be a self-help project. No funds were solicited or received from foreign or local organizations, embassies or financial institutions. 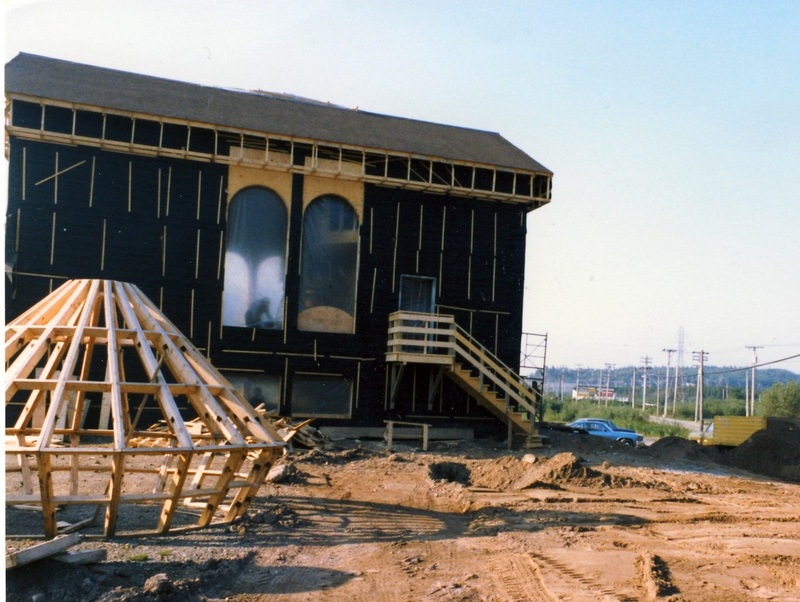 It was a project almost entirely funded, supported, and executed by the still relatively small Saint John Muslim community, with some contributions made by Muslims in the Maritime Provinces and Ontario. At this time, Muslims globally were celebrating the turn of the century, to welcome the 15th century of the Hijri Calendar. The community organized a huge fundraising event, fittingly named Hijrah Bazaar. Held at the Exhibition Park, East Saint John, and open to the public, it was both a drive to make public - awareness of Islam and to sell handcrafts, Islamic arts and artifacts, food, Islamic books etc, generously donated by the Muslim community. The bazaar was a huge success, attracting Muslims, and non-Muslims alike from all over the province. 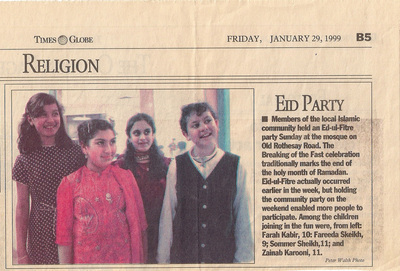 Good media coverage of the event helped the cause greatly. The community proceeded to purchase land and build its very own Masjid. From the groundbreaking ceremony to the final completion of the construction, the masjid project reflected true community spirit. The young and the old, men and women, all pitched in to give shape to a sacred structure so dear to their hearts. Many a community-weekends were spent working on the Masjid from literally being on hands and knees to nail or paint to serving food and drinks to the dedicated community workers. People donated enthusiastically and generously to realise their dream. The Masjid was designed to be functional yet reflect some Islamic architecture. It would be Shariah compliant structurally with heavy emphasis on ensuring accurate Qiblah direction. 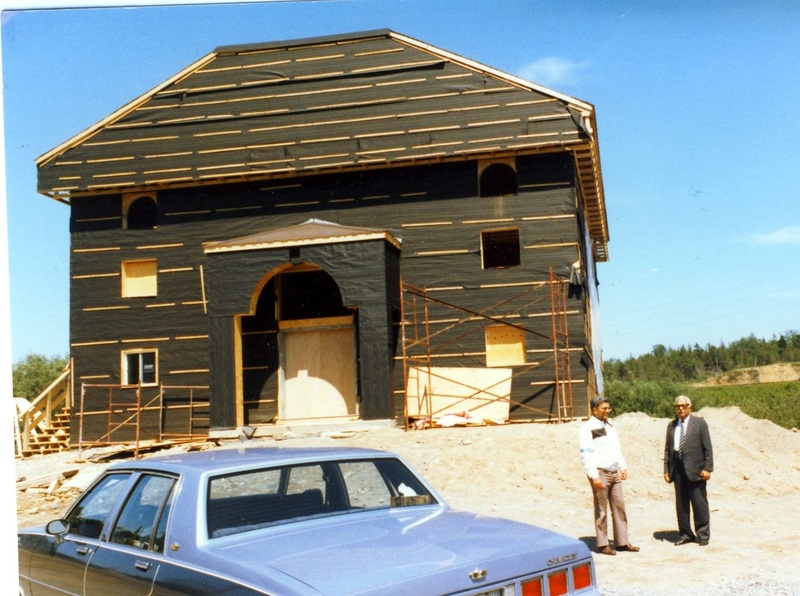 The local Muslim community set another historical first by building the first ever Masjid of its kind in the Atlantic Provinces. MANB and the community at large now embarked on fostering community and public relations across the province. Pockets of Muslim sub-communities outside Saint John became fully affiliated chapters of MANB. 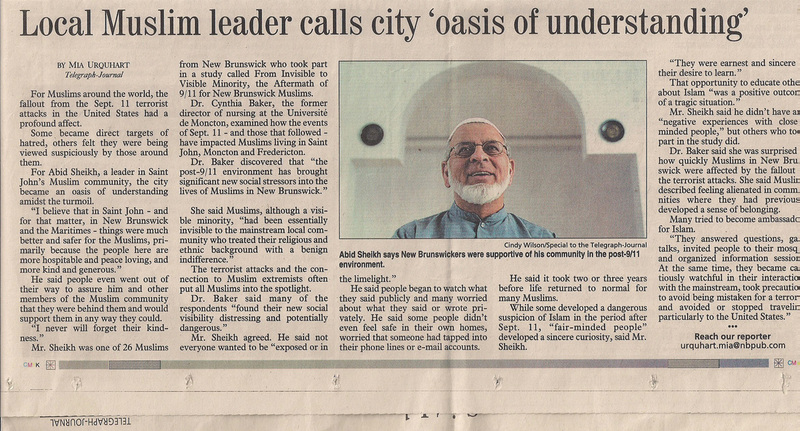 By the late 1980's MANB was a strong single voice for the Muslims in the Province of New Brunswick. To build good public relations with the society at large, successful Open House events were held at the Masjid. 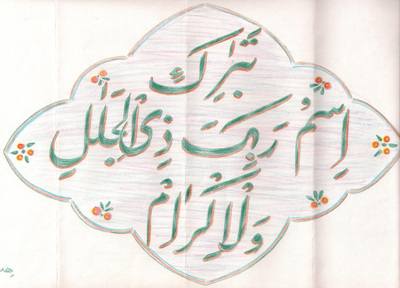 Civic, political dignitaries, and the general public were treated to well-planned Islamic exhibitions, a tour of the Masjid, and public lectures by Muslim Scholars specially invited on such occasions to help propagate the message of Islam and to correct misconceptions about the faith, religion and the Muslims. The City of Saint John was quite receptive. The Muslim community, its importance and dignity symbolized in the presence of the Masjid, was given due recognition. 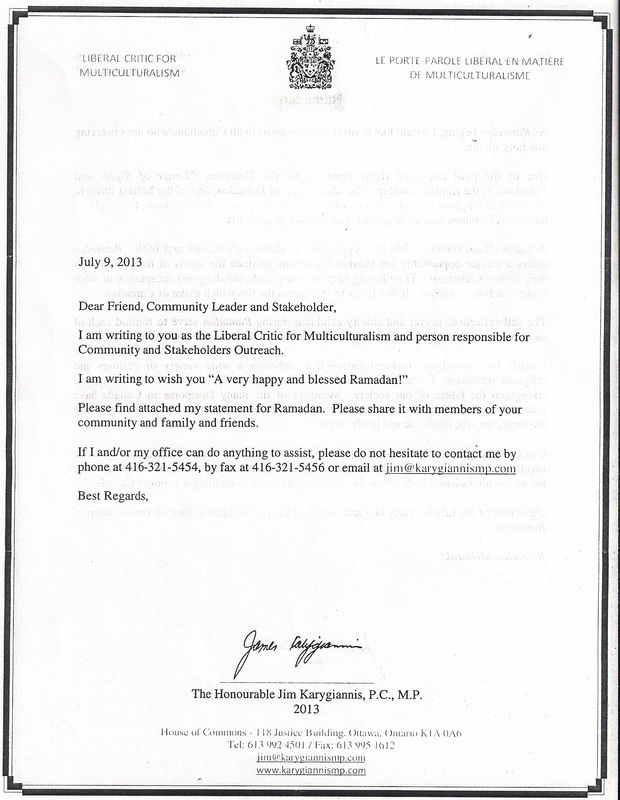 Invitations were extended to and accepted by the now bustling Muslim community for invocations at Saint John Common Council meetings, the Univesity of New Brunswick Saint John (UNBSJ) convocations, Radio - T.V. and Newspaper interviews and news coverage. The community continued the Open House, and its Open Door policy. Religious, educational and other institutions / organizations were encouraged to visit the Masjid for better understanding of the Muslims, their beliefs and practices. Over the last three decades, there has been visible presence of Muslims in Educational Institutions, Hospitals, Correctional Institutions, and other sectors of society to serve humans and humanity at large. Progress and the increasing Muslim population necessitated formation of other Islamic Organizations in New Brunswick, such as the Fredericton Islamic Organization (FIA) and the Moncton Muslim Association (MMA). Musallas and mosques have been established elsewhere in the province to cater to needs of the local communities. Saint John Muslims have seen an increase in numbers with the addition of ttudent and resident populations. By the mercy of God, reversions to Islam, the religion and faith has brought welcomed additions to Muslim communities in the province. Revert brothers and sisters remain a critical part of the local Muslim community. The Community like others in the province is fairly cosmopolitan and metropolitan. It truly reflects ethnic and cultural diversity bound together by the unity of Islamic Identity. 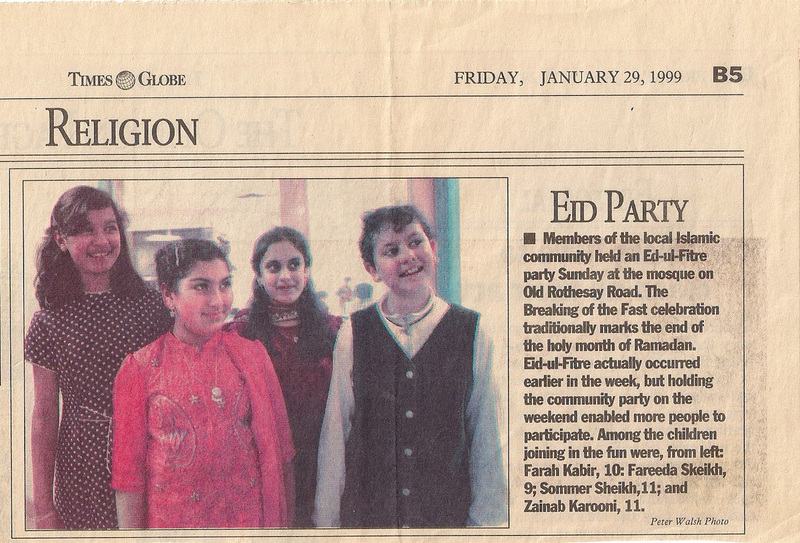 I didn't fully appreciate Abid Syed Sheikh's contributions to the Muslim community in the East Coast until I spoke to the communities in Fredericton, Moncton, PEI and Halifax where his reputation preceded him and I started writing for this page. 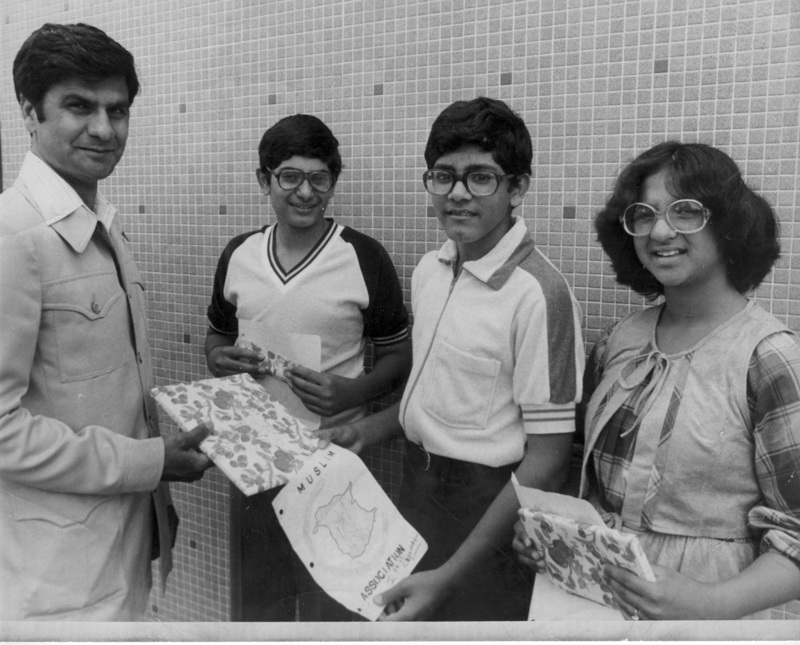 By the way, that's Abid Sheikh leading the Friday prayer in 1973.